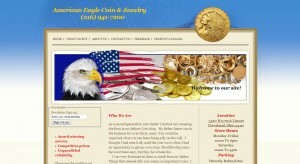 American Eagle Coin & Jewelry address, phone, website, hours of operation, and more. 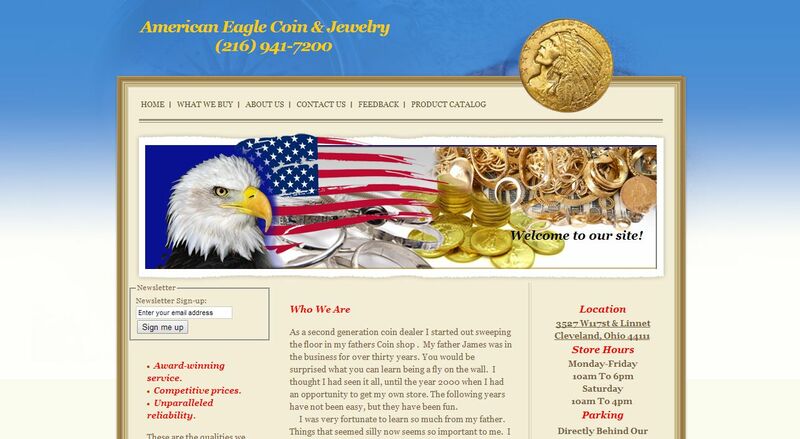 Our vision is to bring the best possible value to our customer, no matter what the circumstances. We are backed by an ambitious staff with the same drive to bring you the best possible service. The quality of what we offer combined with the care we provide is what makes us the best in town. But don’t take our word for it. Since 1980 we’ve annually been elected #1 in our business category by the Daily Post, and we plan to continue the tradition for years to come.